If you’re a business owner, then its a good idea to have a Google My Business listing. It’s here customers can leave their star ratings and written reviews that help Google to determine where you rank on the local spectrum. Google has a stellar reputation of their own to preserve and they want to recommend the best local businesses at the top of their rankings. The tough part for you is getting customers to post Google Reviews for your business. Luckily, Efferent Media can show you a step by step approach to make leaving these reviews easier for you and your customers. Ask the customer to leave you a review. If you want someone to write a review you expect will be positive, sometimes all you have to do is ask! Mention to your customers that they can leave your company a review if they have a Google account. According to TechCrunch, there are currently over 1 billion Gmail users, so chances are the customers you contact have Gmail and will already be set up and ready to go. This may sound obvious, but you should ask the customers with whom you’ve built a good relationship to post a review. Don’t be shy! People with positive experiences generally don’t think to leave reviews. That’s because they have a mindset which tells them, “I was provided a service that was done correctly, which is what I expect.” When things go right it’s considered routine. However, customers with negative experiences want to tell everyone in the world about it, and they can with just the click of a button. 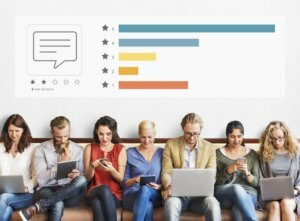 Negative reviews will happen from time to time for every business, but a potential customer will likely brush them off if they see that most customers usually have a good experience with your business or service. Come up with a template. Would you mind taking a moment to leave [company name] a review on our Google My Business listing? 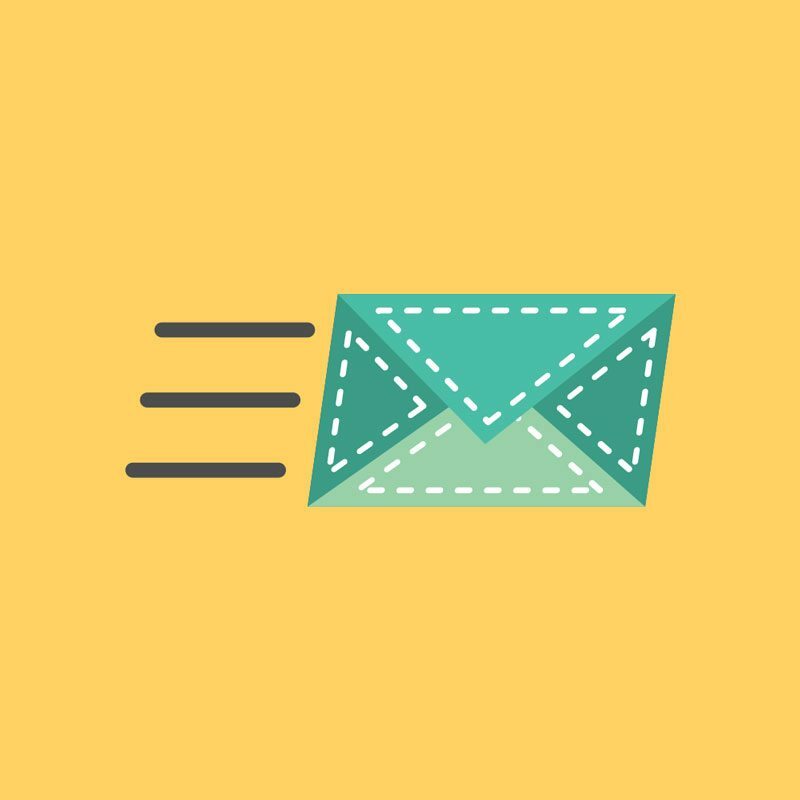 Keeping this template handy with the generated link attached will save you time and allow you to quickly send out an email to customers. This allows them to post great reviews for your company as fast as possible! The most important piece of the email is the attached link that will not only go to your Google My Business listing, but also directly to a window your customer can use to leave a review. This will make it as simple as possible for customers to click on the link and hopefully, click on that 5-star rating. They can submit their review with very little effort. There are a few places that can show you how to generate a Google Review link. Whitespark helps create some of the best Local Search tools for businesses and agencies. Or you can go straight to Google My Business Help to learn how to generate a Google Review link quickly. Managing your Google My Business listing is extremely important and can sometimes be overlooked by some businesses. If you need assistance handling any or all areas of your Local SEO, then contact Efferent Media at (631) 867-0900 today. We can help.